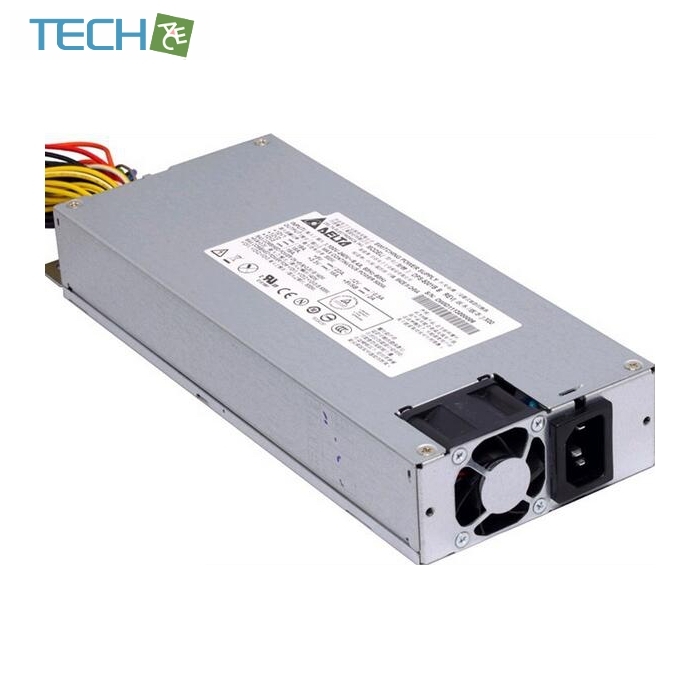 The speed of the fan is controller based on the output power of the power supply. 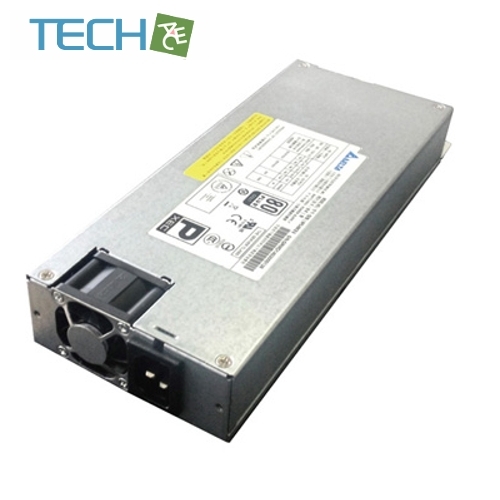 The fan speed will be min rpm at light load (0°C to 25°C). The RPM will be at max RPM at full rated load at 45°C.The fan speed circuit allows the fan speed vary linearly to its maximum rpm.